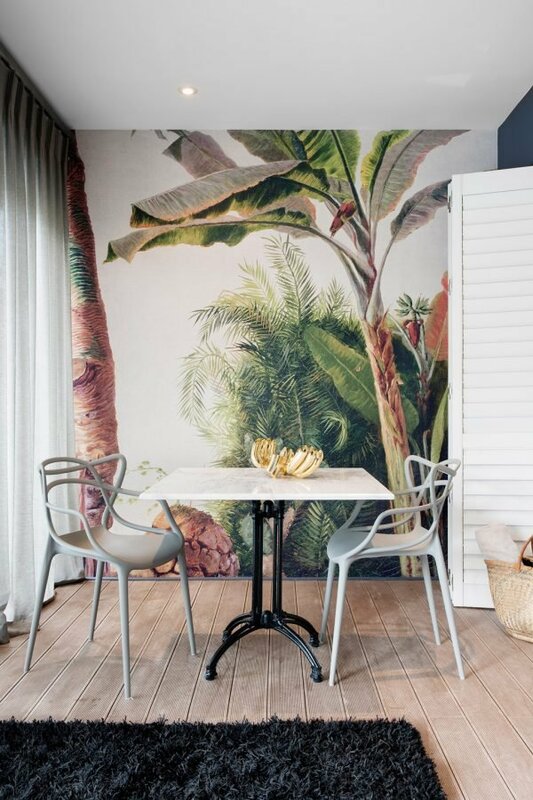 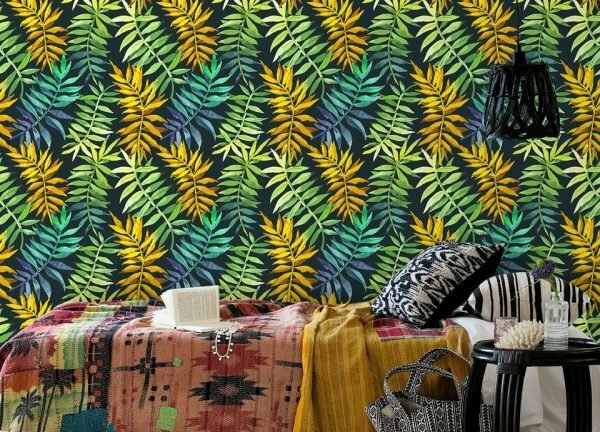 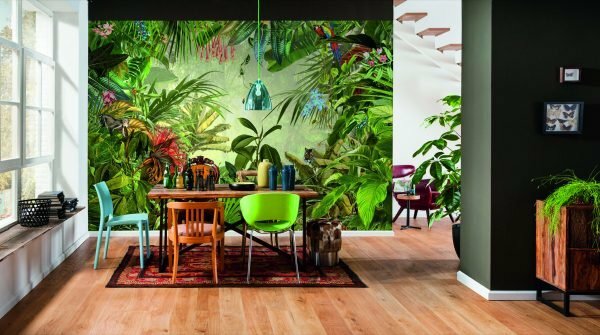 Refresh your home by experimenting with wallpapers. 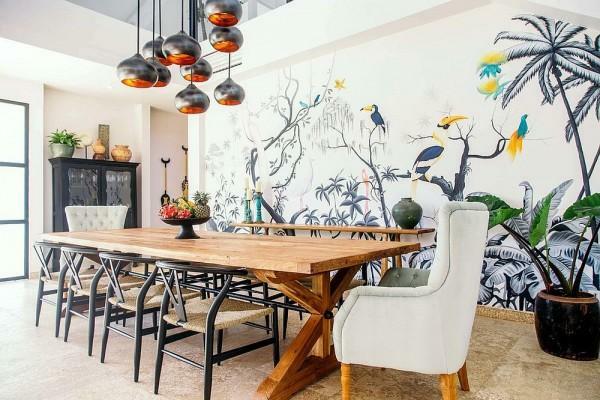 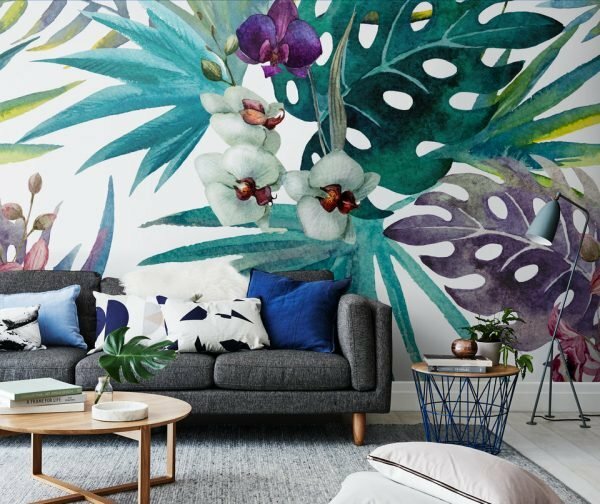 You can use wallpaper to enter pattern in the room, to highlight a specific wall or some shape, to frame an attractive piece of furniture, such as a sofa or armchair, or simply complete or contrast the colors of your interior. 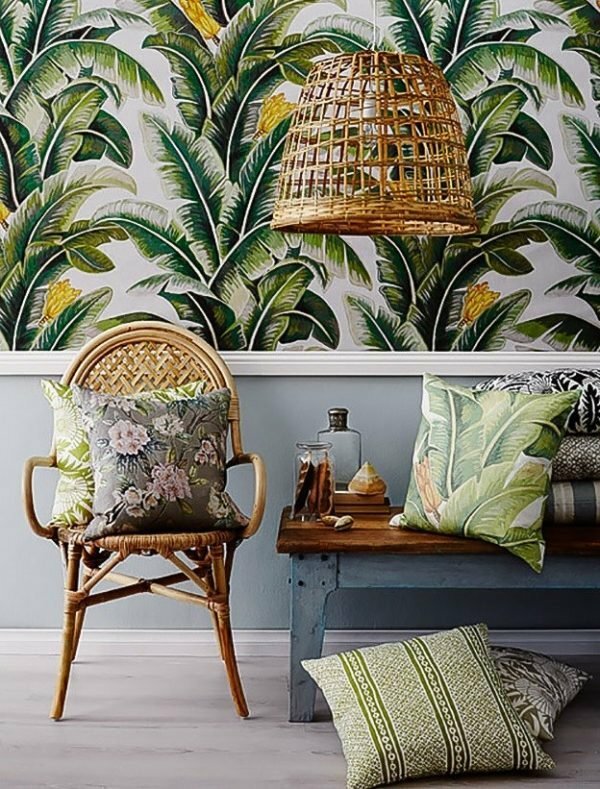 It is not obligatory to put them on the wall, even consider the options to glue them on the shelves to make a desirable background for books. 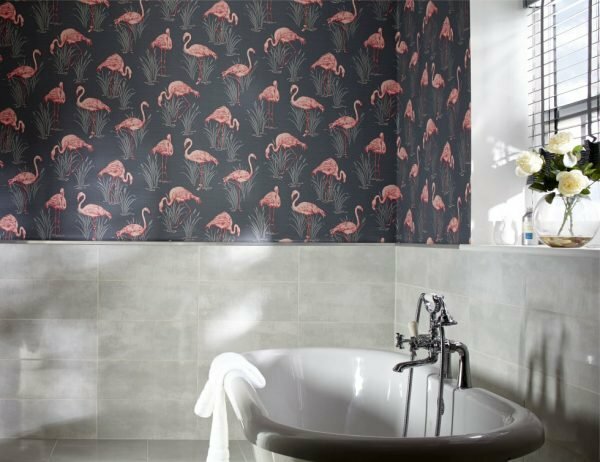 The wallpaper design doesn’t have to be traditional, there are a lot of contemporary patterns that include the motifs of flora and fauna. 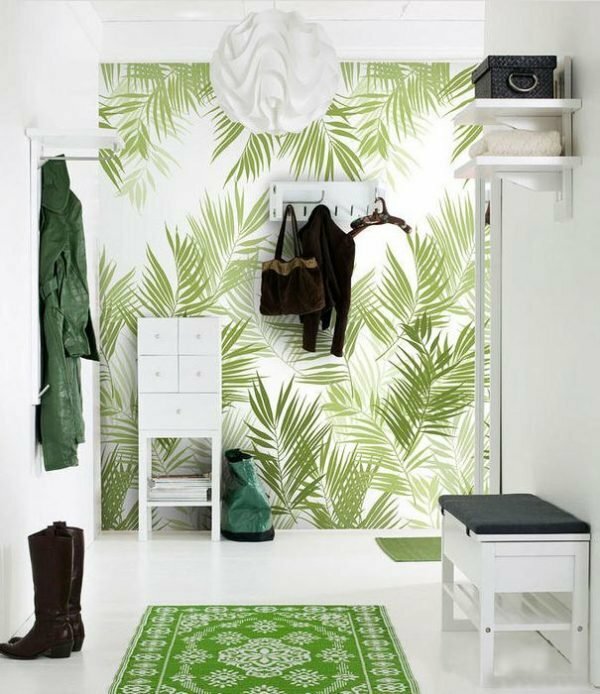 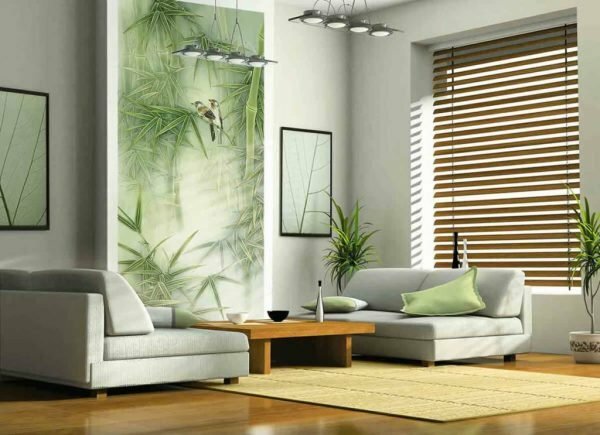 Earth themes will give the room a capricious look, and you can also choose tropical herbs for sunny days. 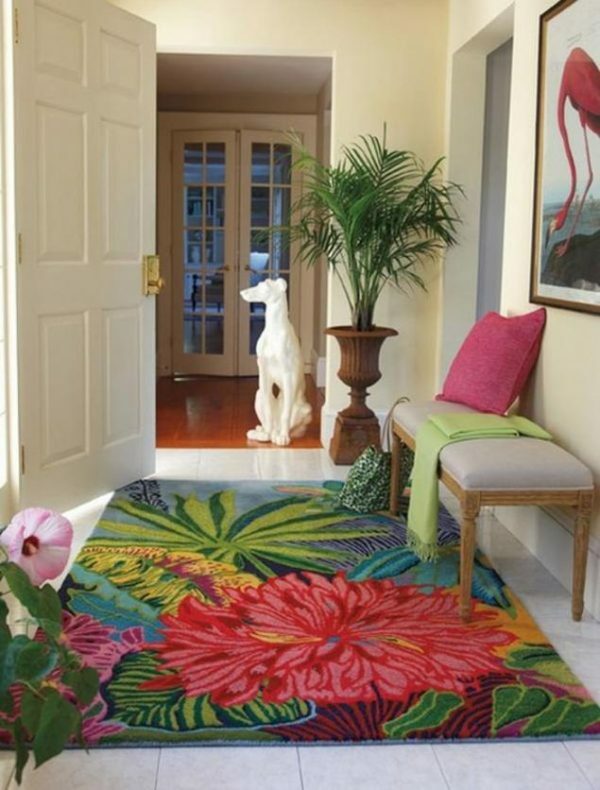 For your inspiration, see ideas below.